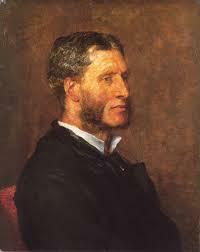 Born in 1822, poet Matthew Arnold is considered one of the major writers of the Victorian era. 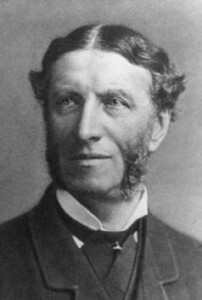 Over his life he was heavily involved in education as an inspector of schools and his works show a keen interest in addressing the social issues of the day. 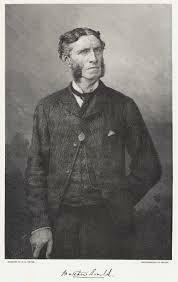 He was initially educated by his uncle before attending Winchester College and from there went to Rugby School and winning a scholarship to Oxford in 1841. 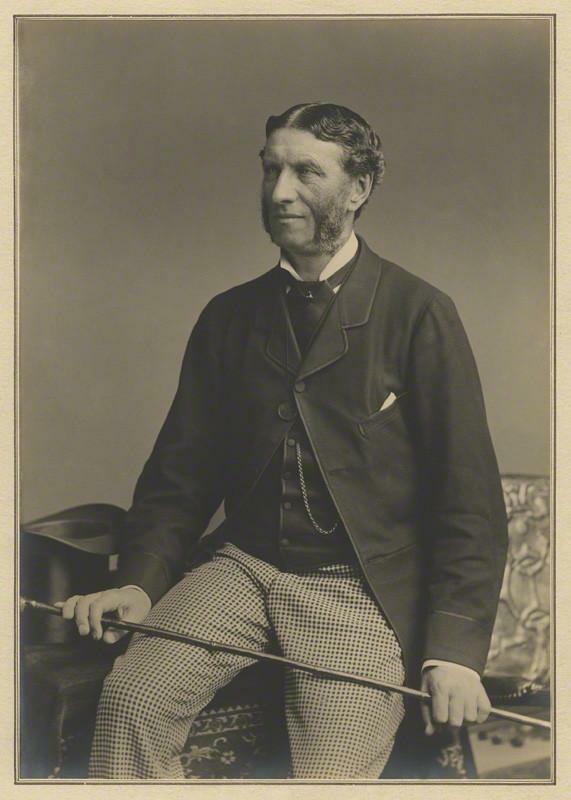 Arnold wrote his first successful poem, Cromwell, in 1843 whilst still at Oxford and in 1849 his collection The Strayed Reveller was published. 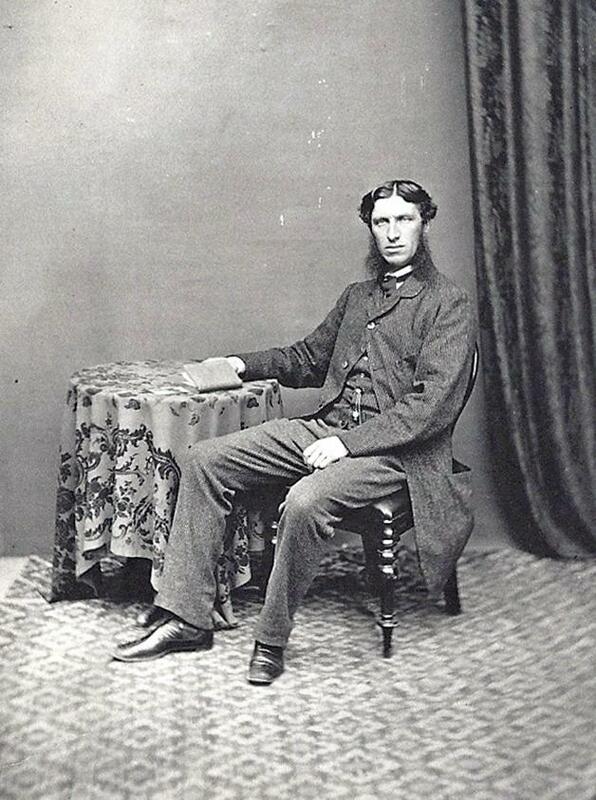 At the time he was working as a private secretary, wanted to marry but did not have enough funds to support a family. To solve this problem he applied to become an inspector of schools and was successful. 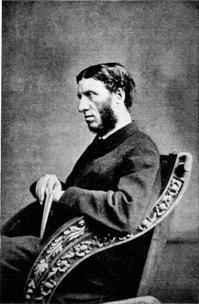 He married Frances Wightman and they would have six children together. The job also gave him a chance to continue his writing. Arnold was known as a sage writer which was a popular style at the time and involved instructing the reader and chastising him or her about the world’s social ills. 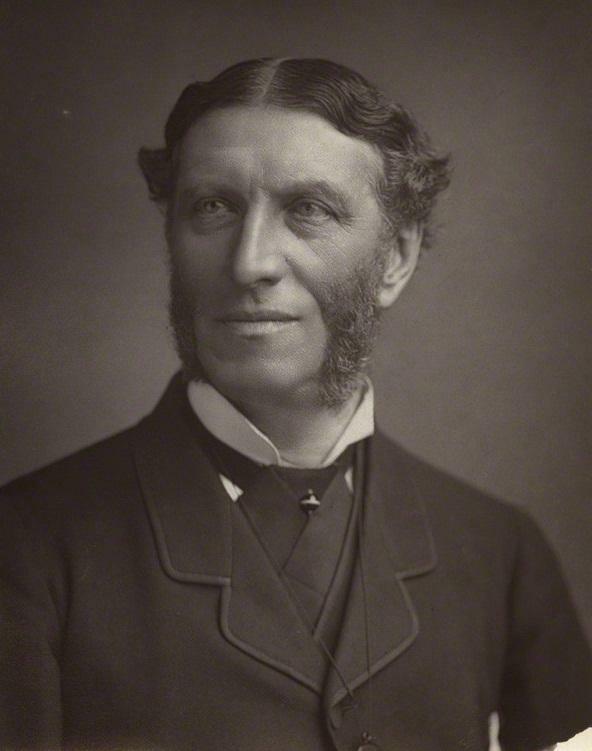 He produced three more volumes of poetry between 1852 and 1854 and was given the post of Professor of Poetry at Oxford a few years later. 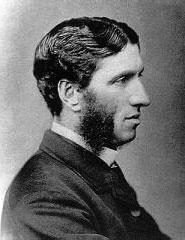 Often spoken of in the same breath as Tennyson and Browning, Arnold’s fame grew, something that he was acutely aware of. One of his most memorable works was the lyric poem Dover Beach that appeared for the first time in 1867 but may have been written as early as 1850. Here he uses the description of the beach in the dark to describe a barren landscape where religious truth has disappeared. He spent the next few years lecturing at Oxford and producing treatises on such issues as Homer and a collection of essays in criticism. He produced works on social and religious criticism and often traveled to America to lecture. In life he was considered a little foppish and gregarious which contradicted directly with his often monastic desire to write everything down. In the 20th Century he has often been seen as derivative of ‘greater’ poets such as Tennyson and there has been the view that his work is more of historical interest than poetical dynamite. His poem Dover Beach, however, is one of the most mentioned verses in many literary masterpieces including Bradbury’s Fahrenheit 451 and Ian McEwan’s Saturday. 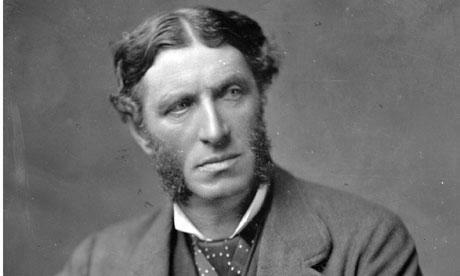 Matthew Arnold has often been received as the poet who crossed the gap between Romanticism and Modernism and he believed that poetry should be used as a critique of life and an exploration of philosophy. He felt that people spend too much time believing that they are going to inherit a blissful existence and should instead adjust their horizons for something that can be more readily attained. 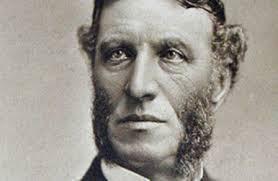 Matthew Arnold decided to retire as inspector of schools in 1886 and made one more journey to America. On his return, he was running for a train when he suffered a heart attack and collapsed onto the platform. He did not recover and was buried at All Saints Church in Laleham.